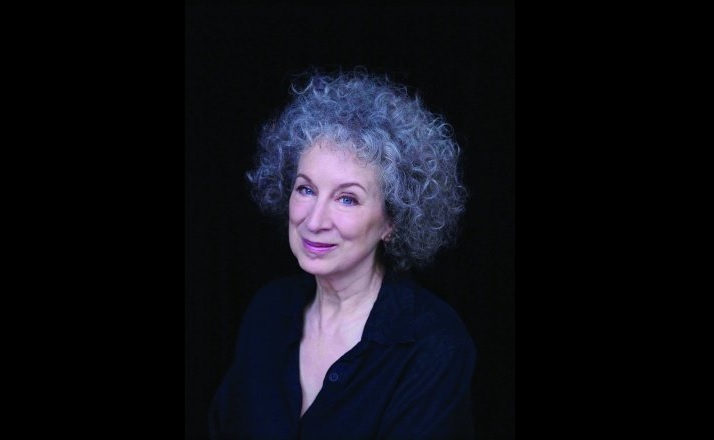 A digital adaptation of Margaret Atwood's acclaimed novel, produced by MGM Television, will arrive on the SVOD in 2017. If there was ever any doubt that Hulu was getting serious about acquisitions and exclusives, it’s just pulled out another big name: Margaret Atwood. The Santa Monica-based SVOD has ordered a drama series based on The Handmaid’s Tale, Atwood’s 1985 dystopian fiction novel. The series is expected to bow sometime in 2017. The series, which will begin production later this year, will be produced by MGM Television, marking the first collabortion for an original series between Hulu and MGM. It will be created, executive produced and written by Bruce Miller (The 100) with Daniel Wilson (producer of the 1990 film adaptation of The Handmaid’s Tale), Fran Sears (Sophisticated Gents) and Warren Littlefield (FX’s Fargo) also serving as executive producers. Atwood (pictured) will serve as consulting producer for the series, and Elizabeth Moss (who won a Golden Globe award for her role in the miniseries Top of the Lake) will fill the lead role of Offred, a handmaid trying to survive in the male-dominated, totalitarian regime of Gilead (where she is one of the few remaining fertile women). The Handmaid’s Tale is still recognized as one of the most influential books in dystopian fiction. In 1985 it was awarded the Governer General’s award for excellence in literature, and it was the winner of the first-ever Arthur C. Clarke award for achievement in science fiction. The book has also been challenged and protested a number of times since its publishing by some who felt that its content was not appropriate for schools (the American Library Association ranked it number 37 on its list of the most challenged books of the 1990s). However, it’s the book’s controversy and poignancy that will make it a compelling series, Atwood said in a statement. “The Handmaid’s Tale is more relevant now than when it was written, and I am sure the series will be watched with great interest. I have read the first two scripts and they are excellent; I can hardly wait to see the finished episodes,” said Atwood. While numerous studies and surveys have shown that Hulu’s subscriptions pale in comparison to its main competitors, Netflix and Amazon, the SVOD has recently made a number of high-profile acquisitions, exclusivity deals and original announcements. Recently, it obtained the exclusive U.S. SVOD rights to AwesomenessTV’s new series Freakish, the popular children’s series Curious George, the doc He Named Me Malala and the millennial-focused indie flick Joshy. Earlier this year it debuted the original series The Path and 11.22.63, both of which received mostly positive reviews (each hold a score of 80% on Rotten Tomatoes).